The stories you hear are romantic only in hindsight. A young man starting with just Rs50 in his pocket sets out into the world. Thirty years later, he is the king of a large multinational empire. The stories of deprivation and lack of food in the early years make for good copy today, but only somebody who has been through it can even begin to imagine what it was like. When you are struggling to get out of a bad place, you don’t know how it will end. Whether you will break through or get sucked in. In that struggle, however, comes the transformation. It is that fire in the belly to change, to transform, to win that pushes some people to do superhuman things. And once you make the breakthrough, it is a very human desire to promise that your children will never go through the bleak and seemingly bottomless darkness you have lived through. You remember what the cold felt like without the money for an overcoat. Or the smell of hot food when all you had was a hole in the pocket. Not your children. Never. 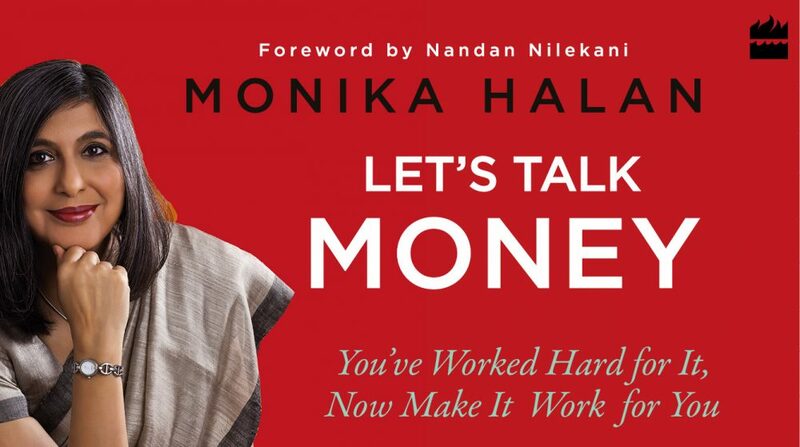 This entry was posted in Expense Account, middle class, Money Box, Personal Finance and tagged aspirational, middle class, rich by monikahalan. Bookmark the permalink.